Named after one of Detroit's first skyscrapers. 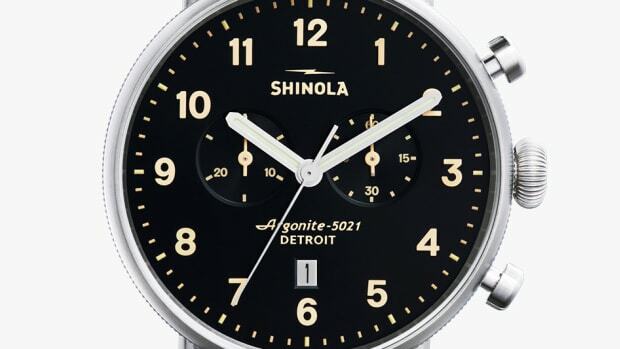 Always inspired by Detroit heritage, Shinola releases the Guardian Collection, a new series of watches inspired by one of the city&apos;s most famous buildings. Called the "Cathedral of Finance" and once the tallest brick building in the world, the Guardian has been translated into a gentlemanly timepiece that comes in 38mm or 41.5mm rounded square, wire lug stainless steel case and houses their Argonite Quartz movement. 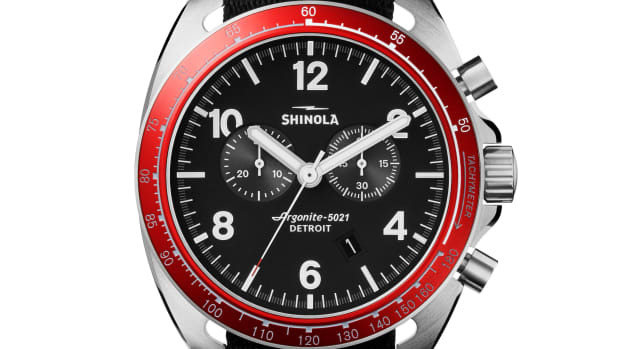 The watch will launch on November tenth in a variety of color and strap options. 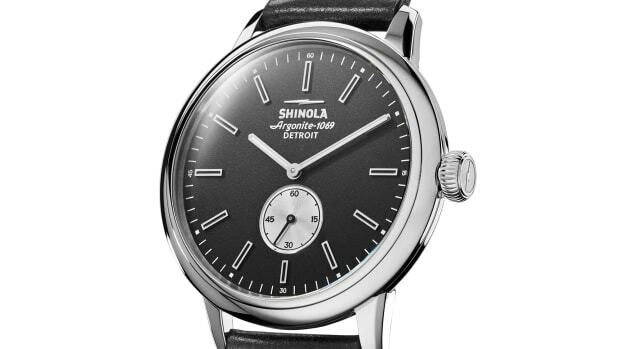 The Detroit-based company introduces its first dress watch. 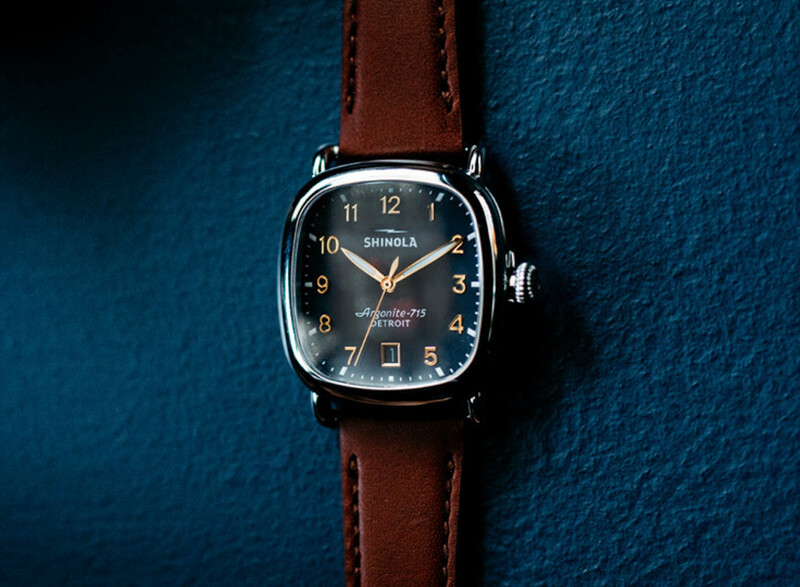 A streamlined update to the Shinola aesthetic.